This week there's a new bag in town. 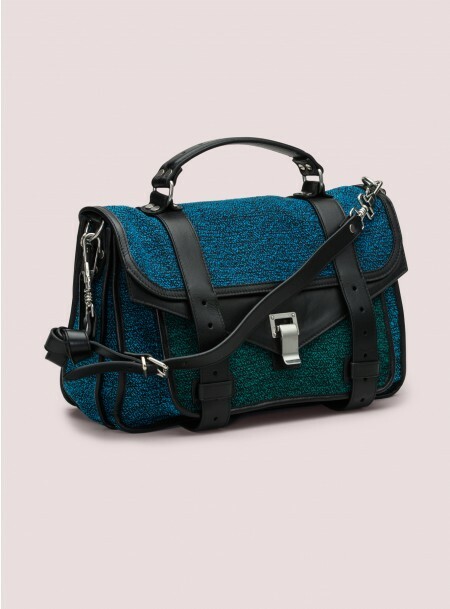 The Proenza Schouler Medium Tweed is bag guaranteed to make you second guess how much you value your checking and savings account. Is it worth the splurge? Yes, because it's important to treat your bags as an investment. This is going to be that bag you will have years from now and it's still going to be great condition. 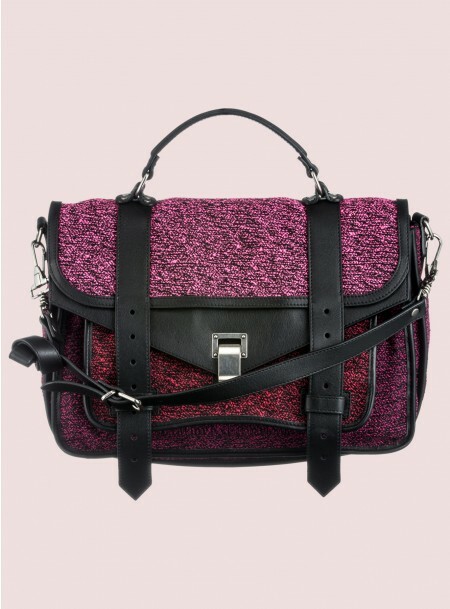 What I like about the Proenza Schouler PS1 Medium Tweed are the adjustable straps allowing you to wear it as a crossbody or as a handbag. If you need something that's going hold all your makeup and other essentials in each compartment then I highly suggest this bag. 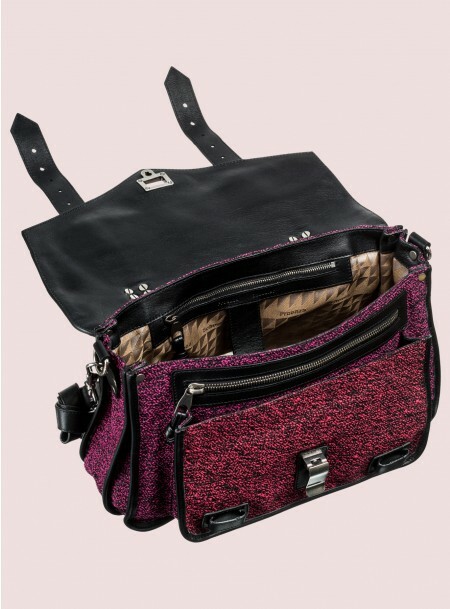 When you open the bag there are two compartments in the front, one in the middle and a compartment on the back of the bag. I think that's all you need because you don't want to overdue it and make the bag look super bulky. Editor-in-Chief of Lucky Magazine, Eva Chen, is a huge fan of the medium tweed and mentioned to me via Twitter that she ordered it in blue. I love the fact its tweed and not just the typical leather all over because sometimes you have change it. I know nothing about designing handbags but as a consumer creativity does go a long way. 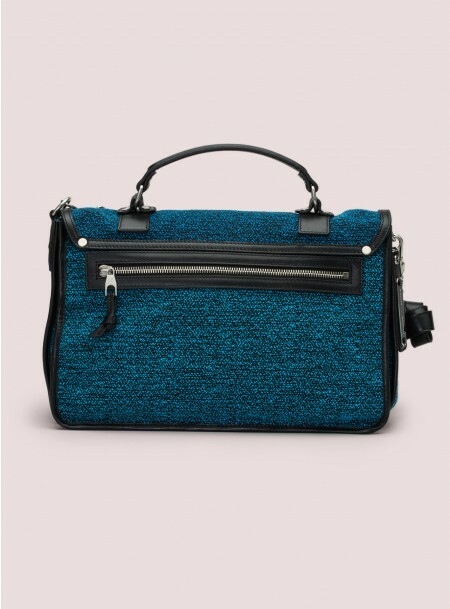 Retailing for a whooping $1,525.00, the Proenza Schouler PS1 Medium Tweed in blue, grey, and pink is currently sold out on the company website. This bag is a masterpiece. From the tweed to the straps to the color. I love this, the bag looks great in the different shades. Thanks for following. When I saw this bag I knew I had to write something about it. Someday this bag will be on my shoulder.